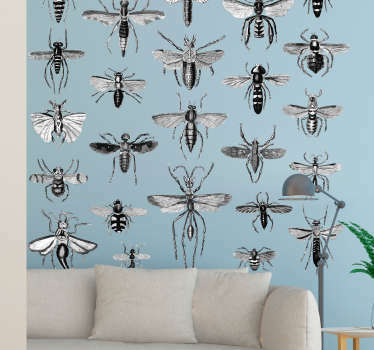 Insect designs. 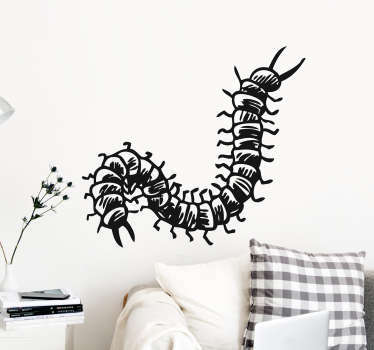 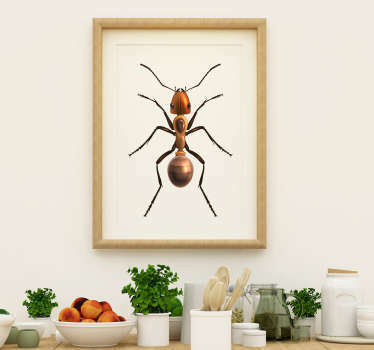 Vinyl decal illustrations inspired by bugs, ants, bees, butterflies and more. 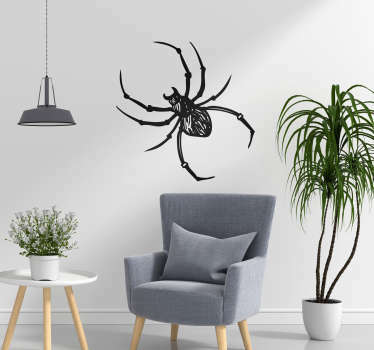 Are you looking for a different and unique way of decorating the rooms of your home? 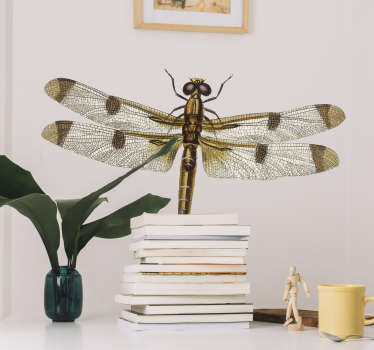 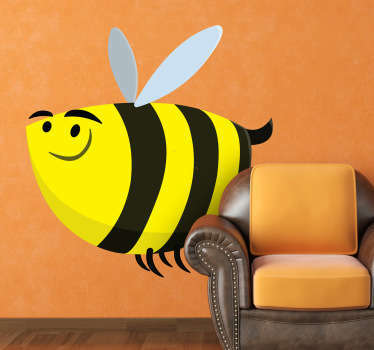 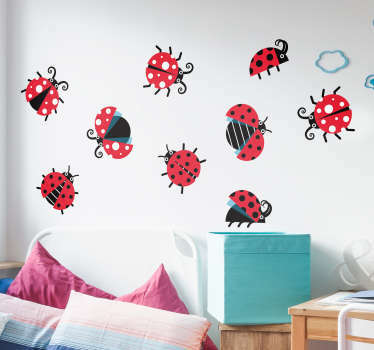 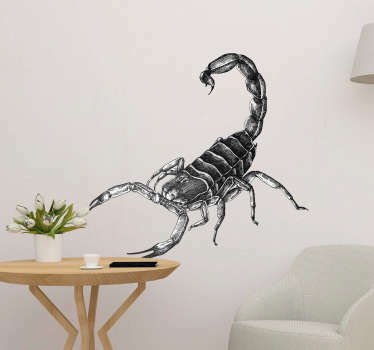 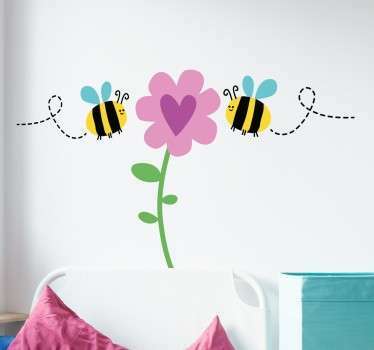 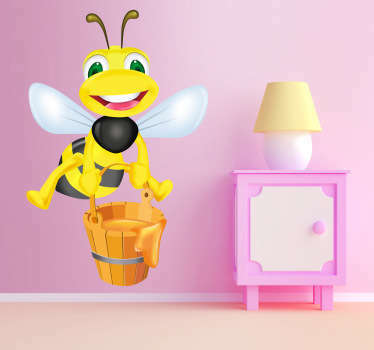 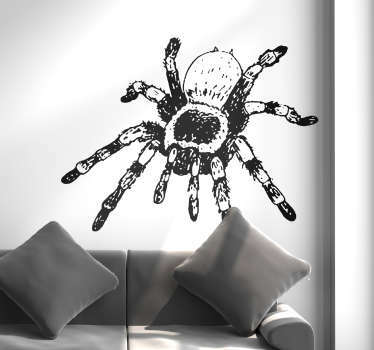 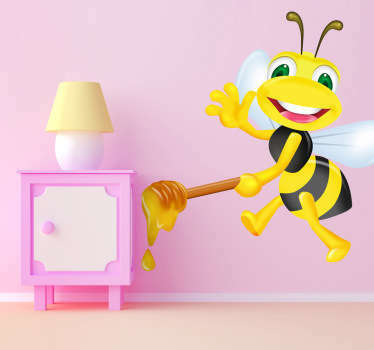 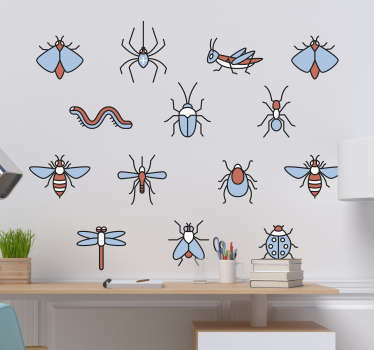 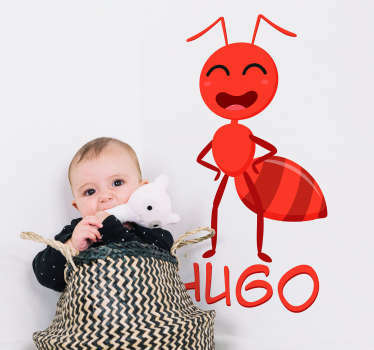 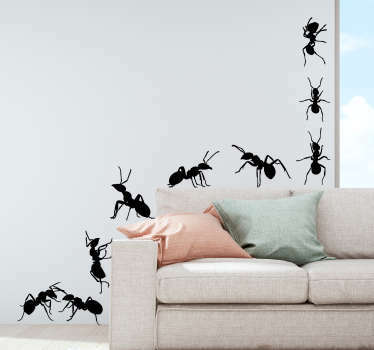 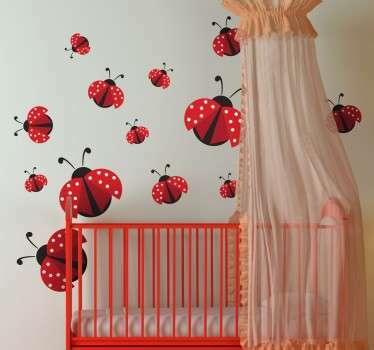 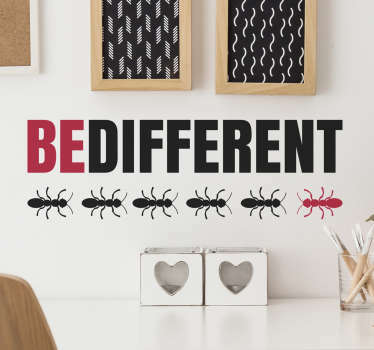 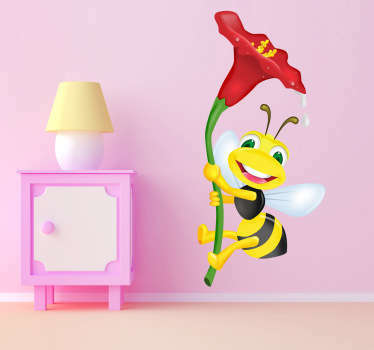 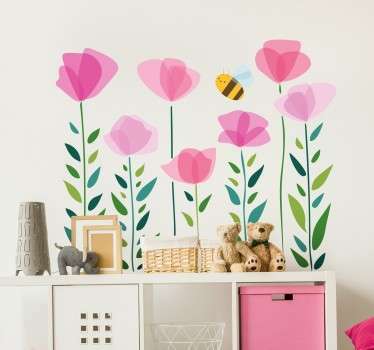 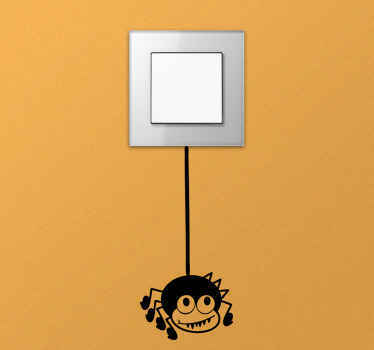 With these fantastic insect stickers you can transform each space into a place with an alternative personality. 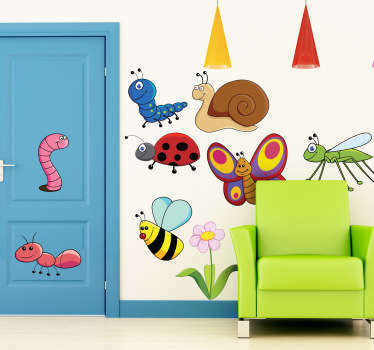 An economic and original way to change the style of your home without having to painting the wall. 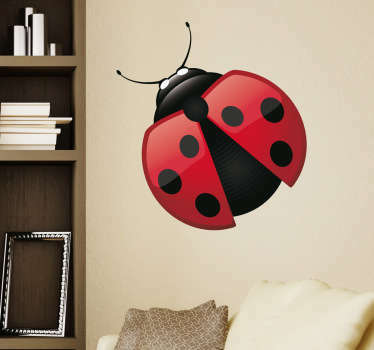 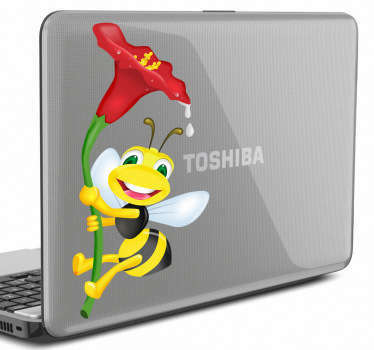 Insect stickers with spectacular and detailed designs, designed for all kinds of people, from children to adults. 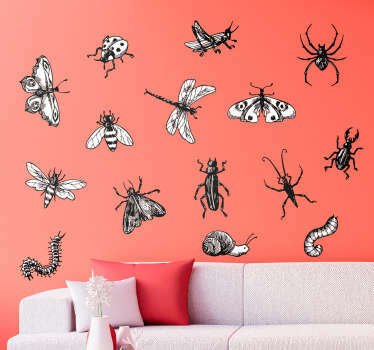 A variety of bugs that will bring freshness and vitality.